Wandering to iPic for Pacific Rim 3D! 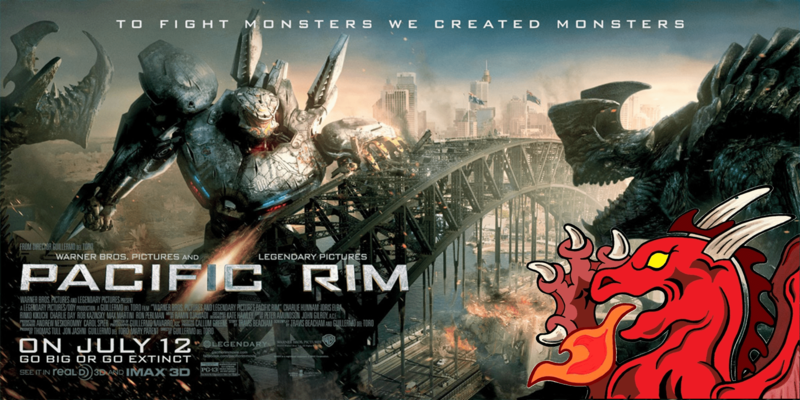 The Dragon is Wandering to the Bolingbrook iPic on Saturday, 7/13 at 10:30 pm to see Pacific Rim 3D!!! You must buy your tickets from iPic online and select your seats. This is NOT a private screening UNLESS we fill it up. It is first come, first served so act fast!